This is my second track. Thought i would like to do a replica of Clark County Ax. 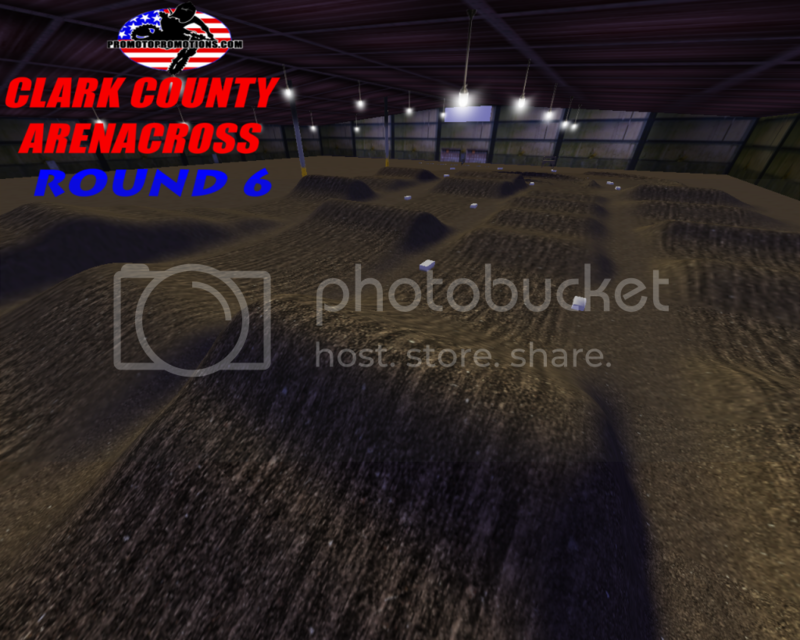 Its a small arenacross track in southern Washington that runs for about a month and a half out of the year. They change up the track every week and i went during the 6th and final week and used Staydown's Warehoused 2 as my starting place. I take no credit for the track other than i made the jumps, corners, and placed the decals and objects. Timing gates aren't set up and its more of a just for fun practice track. Elaine Derrick and The Promoto Promotions team for working on and maintaining an awesome indoor track to ride during the winter, JLV for the game, and whoever Staydown thanked on his track for whatever he thanked them for.